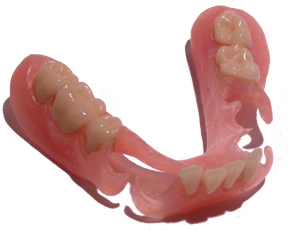 At Accurate Dental Lab, we make various types of dental prosthetics. Accurate estimate of the future bone resorbtion. 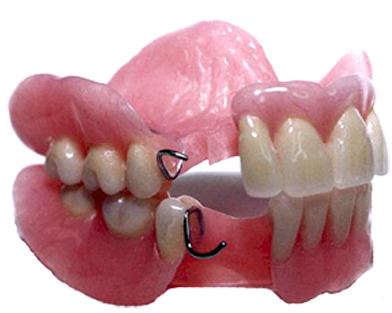 With wrought wire clasps above a duplicate model for accurate fit. 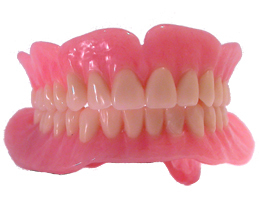 Copyright 2011 Accurate Dental lab.. All rights reserved.